The FDA is weighing in on the deadly Salmonella outbreak linked to Maradol papayas. Samples taken from this variety of fruit have teated positive for the outbreak strains of Salmonella Kimbu and Salmonella Thompson found in ill persons. Maradol papayas are green before they ripen and turn yellow. Do not eat Caribeña brand papayas regardless of the color. If you have these papayas in your home, throw them away in a sealed package immediately. 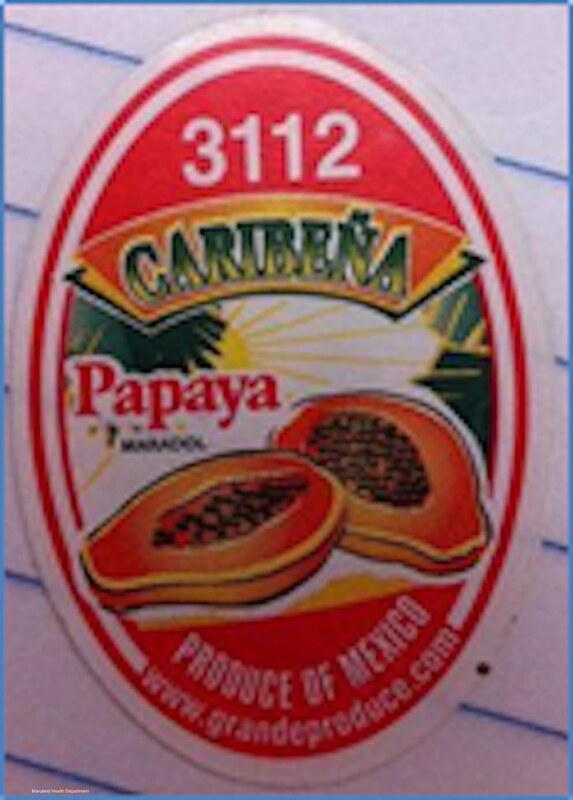 At this time, Caribeña brand papayas from Mexico have been identified as a brand linked to these illnesses, but the CDC is advising consumers not to eat any Maradol papayas. Additional brands that may be associated with this outbreak will be announced as government officials identify them. The CDC reports that 47 people in 12 states have been sickened in the Salmonella Kiambu outbreak. One person in New York City has died. The CDC is working to see if the recent Salmonella Thompson illness in Maryland is part of this outbreak. States involved in this outbreak include Iowa, Kentucky, Louisiana, Massachusetts, Maryland, Minnesota, New Jersey, New York, Pennsylvania, Texas, Utah, and Virginia. Twelve people have been hospitalized. 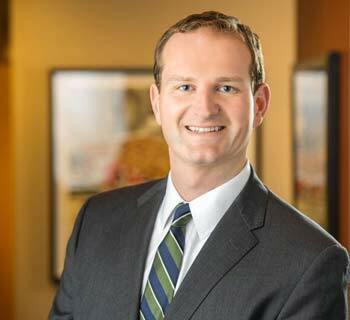 Attorney Ryan Osterholm said, “Salmonella infections can have lifelong health consequences, including high blood pressure and reactive arthritis.” You can contact him at the renowned law firm Pritzker Hageman by calling 1-888-377-8900. The papayas linked to this outbreak were distributed by Grande Produce in San Juan, Texas. But the distribution pattern of Caribeña brand Maradol papayas doesn’t explain all of the illnesses, meaning that other firms probably distributed contaminated Maradol papayas too. At this time, the farms producing these papayas seem to be only in Mexico. On June 26, 2017, the CDC notified the FDA about a cluster of Salmonella Kiambu illnesses detected by PulseNet. All 47 cases have the same pulsed-field gel electrophoresis (PFGE) pattern. Whole Genome Sequencing was conducted on ten patient samples and all were highly related, which indicates that these people were sickened by the same type of food. The Maryland Department of Health told officials that several patients shopped at the same retail store in Baltimore and bought papayas. Records and samples of green and yellow papayas were collected. On July 17, 2017, Maryland reported that three of the ten samples had preliminarily tested positive for Salmonella. All of the positive samples were taken from Caribeña brand yellow Maradol papayas from Mexico; none of the green papayas were positive. But since Maradol papayas are green before they ripen and turn yellow, consumers should not eat Caribeña brand papayas regardless of the color. On July 19, 2017, Maryland issued an advisory telling consumers not to eat Caribeña brand yellow Maradol papayas. Then, more WGS testing linked one of the papaya samples to the Salmonella Kiambu outbreak and another to Salmonella Thompson. Health officials are actively investigating the two clusters of illnesses with papaya exposure. The symptoms of a Salmonella infection include diarrhea, fever, vomiting, and abdominal cramps. Most people get sick within 6 to 72 hours after exposure to the pathogenic bacteria. The illness usually lasts four to seven days. Most people get better without a doctor’s care, but some people can develop sepsis or dehydration that requires hospitalization. People who have compromised immune systems and young children are more likely to develop serious complications from this infection. If you purchased these papayas, throw them away in a sealed container. If you are eating out, ask the restaurant or retailer whether they use Caribeña brand yellow Maradol papayas and if so, do not eat them. After you have discarded the papayas, it’s important to clean your fridge and other food preparation surfaces. Wash the inside walls and shelves of the fridge, cutting boards, and countertops, then sanitize them with a solution of one tablespoon liquid chlorine bleach to one gallon of hot water. Dry with a clean cloth or fresh paper towel. Wash your hands with warm water and soap. If you think you may be part of this outbreak, see your doctor. If you have diarrhea that lasts more than three days, or have a high fever, blood in the stool, or so much vomiting that you can’t keep liquids down, it’s important to call your doctor. If you or a loved one contracted a Salmonella infection after eating yellow papayas, contact the lawyers from our experienced legal team for help at 1-888-377-8900. Pritzker Hageman, America’s food safety law firm, successfully helps and represents people hurt by adulterated foods in outbreaks throughout the United States. Its lawyers have won hundreds of millions of dollars for foodborne illness patients and their families, including the largest verdict in American history for a person harmed by E. coli and hemolytic uremic syndrome. The firm also publishes the E-news site, Food Poisoning Bulletin, a respected Google News source for food safety news and information. Pritzker Hageman lawyers are often interviewed as experts on the topic by major news outlets including the New York Times, CNN, and the Wall Street Journal. In addition, the firm represents people harmed by pathogenic microorganisms in Legionnaires‘ disease, surgical site infections, and product liability cases.